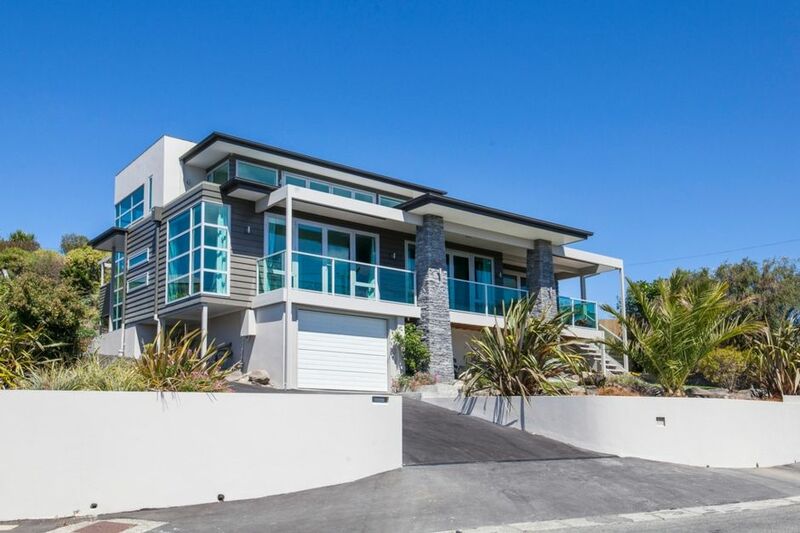 Mt Pleasant is well located by wonderful local restaurants, close to the estuary (for wind/kite surfing) or 5 minutes drive to Sumner surf spots. 15 minute drive into Christchurch city. A lot of local walks for those keen on bush, ocean and hill walks. Great sea breezes in the summer. Local farmers market on Saturday morning is fantastic. The house has a lot of space with three living spaces, and good indoor-outdoor flow to allow you to enjoy BBQs and time together. Great 'time out' space for families. Modern house on hill with great view back towards Christchurch.